Angellic, classic white shift dress by Biscotti . 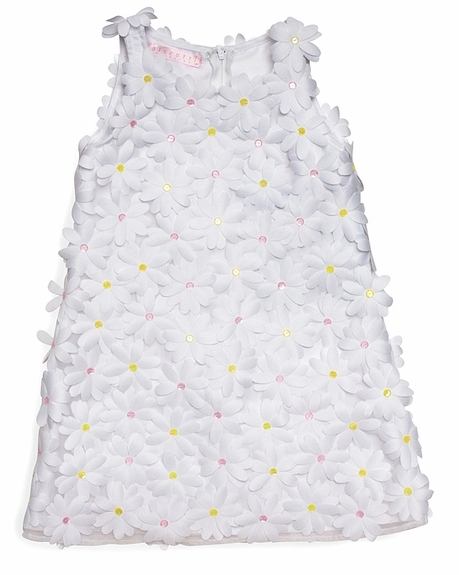 This dress is perfect for your spring holidays or your family beach portraits! Perfectly white dress by Biscotti is now shipping.